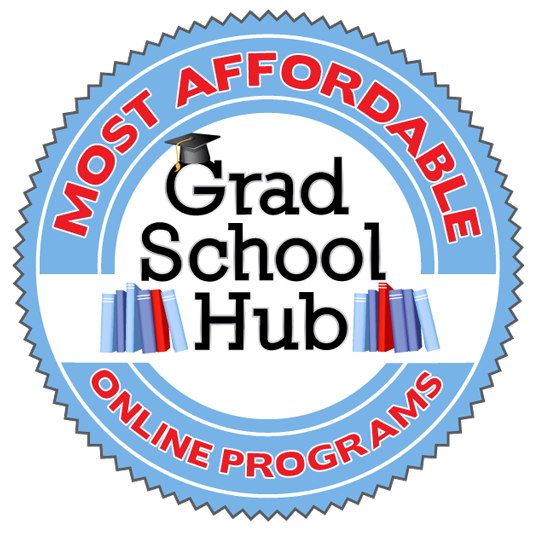 The national website Grad School Hub placed the UHV School of Business Administration’s Master of Science in Economic Development and Entrepreneurship in its 2018 10 Most Affordable Master’s in Entrepreneurship Online list. When determining rankings, the website looked at programs offered completely online. It also examined tuition costs and accreditations. UHV is accredited by the Commission on Colleges of the Southern Association of Colleges and Schools. The UHV School of Business Administration is accredited by AACSB International – The Association to Advance Collegiate Schools of Business, which accredits less than 5 percent of business schools worldwide. 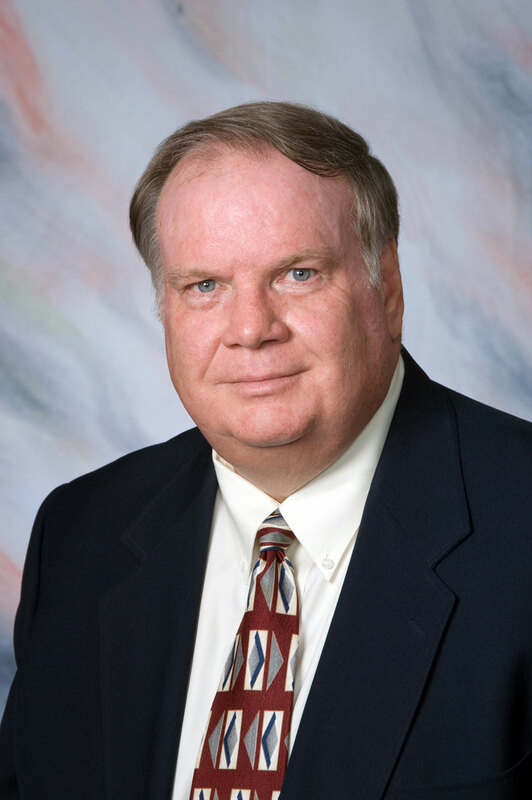 UHV’s MSEDE program is unique because it originally was created as an economic development program, said David Summers, UHV associate professor of economic development and entrepreneurship. Students learn about the process of starting and running a business in terms of the life of a business from start to finish and its impact on the community’s economy. The program originally was intended for students interested in learning about economic development and how to start, attract and grow businesses to develop a community’s economy, Summers said. That focus on overall community growth gives entrepreneurs an important perspective about how their successes or struggles are part of a larger economic trend, and the program helps them learn how to be positive influences on their local economies. To learn more about the program, contact Summers at 361-570-4243 or summersd@uhv.edu.